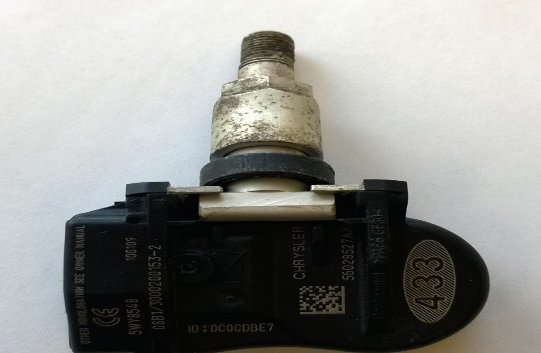 Migliaccio & Rathod LLP currently represents several owners of Chrysler vehicles in a putative class action for faulty and corroded tire pressure monitoring system (“TPMS”) valve stems and nuts. The defective TPMS units were sold in a variety of Chrysler vehicles, including in minivans, SUVs, and sedans. Plaintiffs allege that the aluminum alloy used in the valve stem assembly is subject to corrosion and failure, which leads to a splitting of the valve stem that no longer secures the placement of the TPMS sensor. 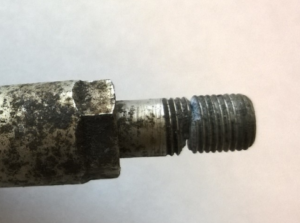 Since the valve stem fits the TPMS sensor to the inside of the wheel, a split or a failure of the valve stem can lead to a loosening sensor that may fall into or off the tires, causing sudden and rapid tire deflation. When this happens while driving, loss of vehicle control is likely. The current lawsuit is pending in federal district court in Delaware, where Chrysler is incorporated. The judge has recently ordered that the case could proceed to the next phase of litigation. Our current investigation is relevant to residents of areas where salt is used to de-ice roads (the “salt belt”), including: Connecticut, Delaware, Illinois, Indiana, Iowa, Maryland, Massachusetts, Maine, Michigan, Minnesota, Missouri, New Hampshire, New Jersey, New York, Ohio, Pennsylvania, Rhode Island, Vermont, West Virginia, Wisconsin, and the District of Columbia. Are You an Original Purchaser and a Current Owner of a 2009 or 2010 Chrysler Vehicle in the “Salt Belt”?